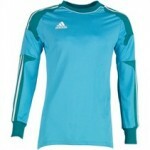 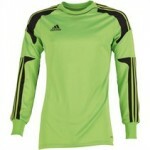 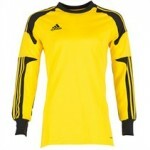 When it comes to bargain Goalkeeper Tops, we think we have found the deal of the year! 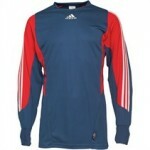 M&M Direct currently have a range of retro and current Goalkeeper Tops which look great from £5.99 – £14.99. 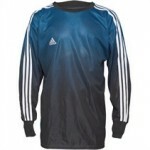 If you are looking for an extra Christmas present or just a great new goalkeeper shirt to start off the new year then check these out!